We’ve spent twenty-odd years helping clients design, deliver and use research to drive and improve performance. Our roots as consultants mean we see research differently: as a means not an end – something you use to do other, more important things like develop customers, build brands and grow value. Our view of research is evident in the kind of agency we are, the work we do and how we do it. Our mantra is that research has no value till it’s used, and we see our job as being to give you what you need to succeed. 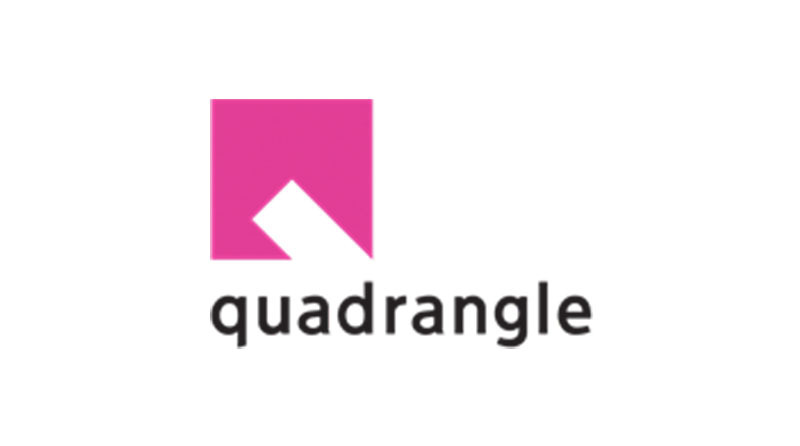 We describe what Quadrangle does as research for decision makers™.